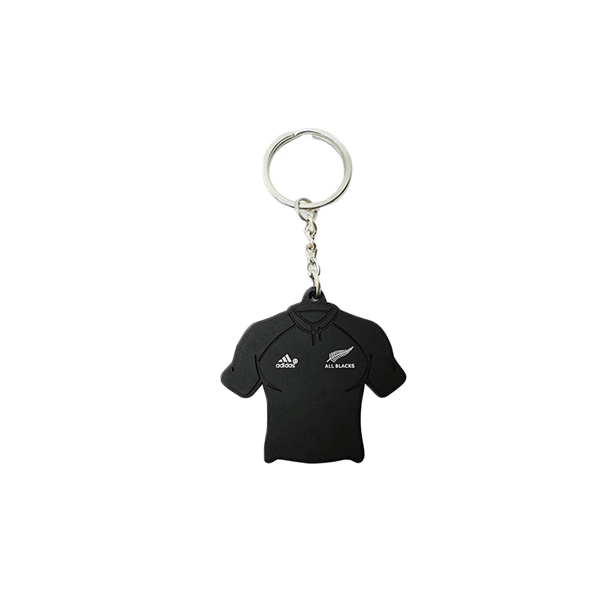 Hold onto all your keys with this jersey keyring. 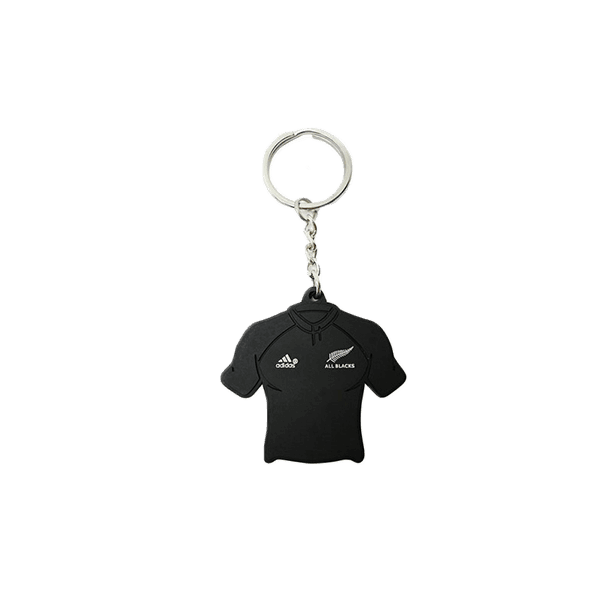 Keep all your important keys on this neat All Blacks PVC Jersey Keyring. Very happy about the products I ordered!!!! They arrived in Europe in about 2 weeks. Thank you.